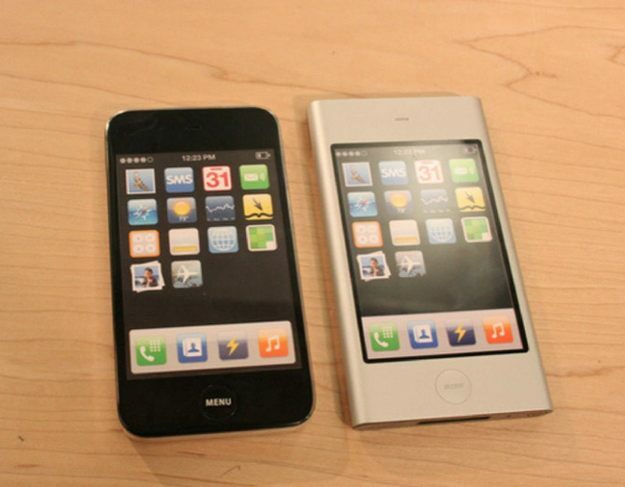 In the picture above you can see two iPhone prototypes that Apple was working on way back in 2006. They provide an amazing glimpse of just how long the prototyping phases of iPhones can last, because the original iPhone didn’t come out till June 2007, and then the iPhone 4 wasn’t seen till 2010. 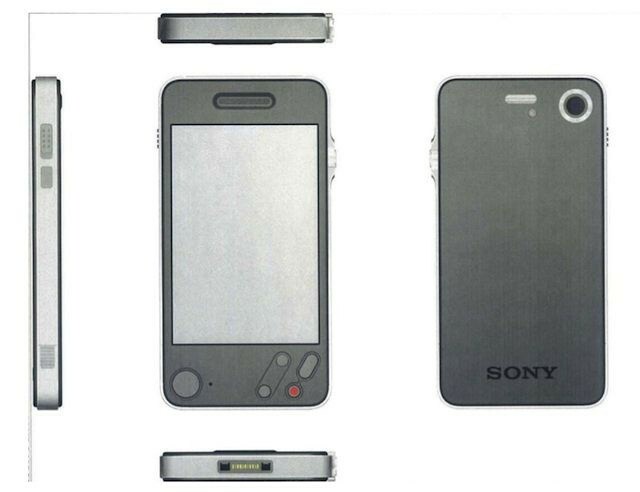 Apple industrial designer Shin Nishibori was asked to create an iPhone prototype inspired by Sony’s design aesthetics back in 2006 after Tony Fadell sent around an interview with one of Sony’s chief designers. Nishibori even left the Sony logo on some of his mockups, while some of the logos were changed to “Jony” in homage to Apple’s Chief Designer, Jony Ive. The result of Nishibori’s work was the minimalist iPhone 4 prototype that Apple designer Richard Howarth championed around Apple over of the “extrusion” model (the silver iPhone on the right). Howarth and Ive felt that Nishibori’s design looked old next to the bulkier extrusion model, but the simplicity of the form factor ultimately held sway.